Ng was formerly with BBDO. 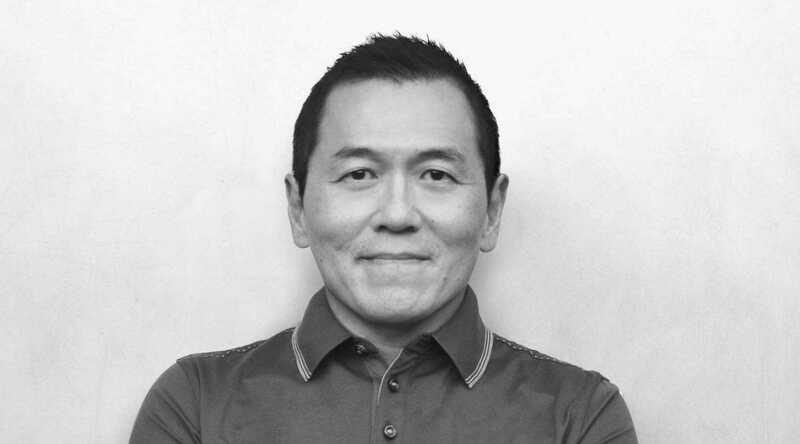 Isobar expanded its leadership team today as industry veteran Ronald Ng joined the company in the newly created global CCO role. Ng joins the “digital transformation” agency, which is part of the Dentsu Aegis network, after serving as global CCO of Publicis Groupe’s Digitas. 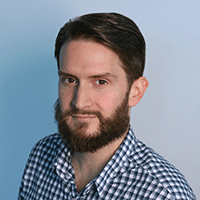 He announced his departure in a July memo as former content lead Scott Donaton was promoted to chief creative and content officer. Moving forward, he will work across the network’s 85 offices in 45 markets and report to global CEO Jean Lin in New York. "Isobar has cracked the code as it continues to build brands and businesses through experience-led transformation." In addition to working closely with the tech, strategy, delivery and new business teams in an organization that currently employs 6,500, Ng will also chair the Isobar Creative Excellence Council with a particular focus on refining its offerings in North America. Prior to joining Digitas in 2015, Ng held top creative roles at BBDO offices in Singapore, New York and Malaysia. His hire follows three summer C-suite promotions and the April addition of Sapient’s Deb Boyda as U.S. CEO. Earlier this week, the agency also announced the promotions of new chief marketing, technology and innovation officers. Isobar’s current client roster includes McDonald’s, GM, Adidas, Google, Lego, Bloomberg and the U.S. Air Force, among others.